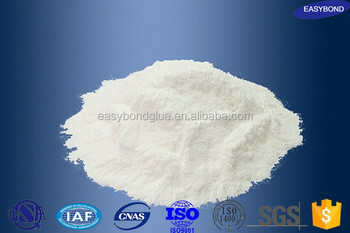 EA2011 is white powder. 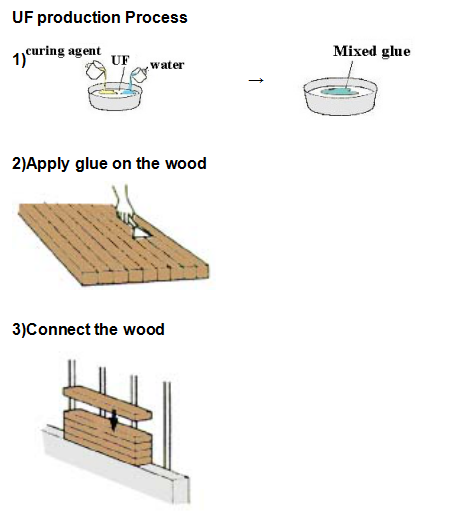 It is a multi-component adhesive which designed for wood-mould-press products. 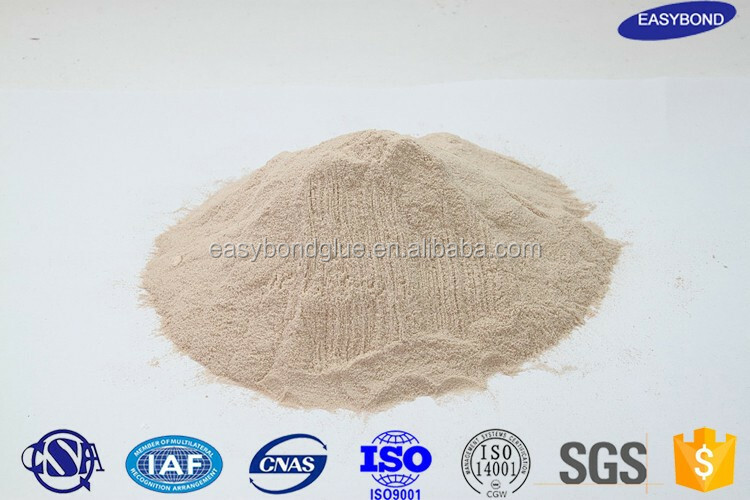 When in manufacturing process, the adhesive, wood flour, water should be mixed uniform, and it should according to the original crafts index to control the moisture content. EA2011can be used in combination with other extenders, curing agents and water for wood board laminating or veneer overlaying. 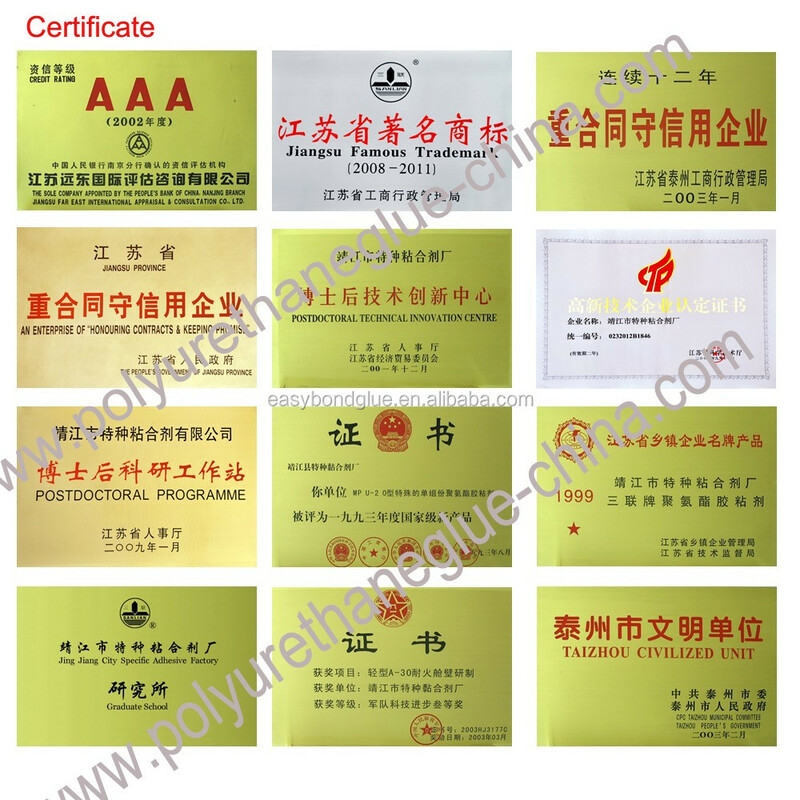 Its environmental protection performance can be as high as level E1 Grade. 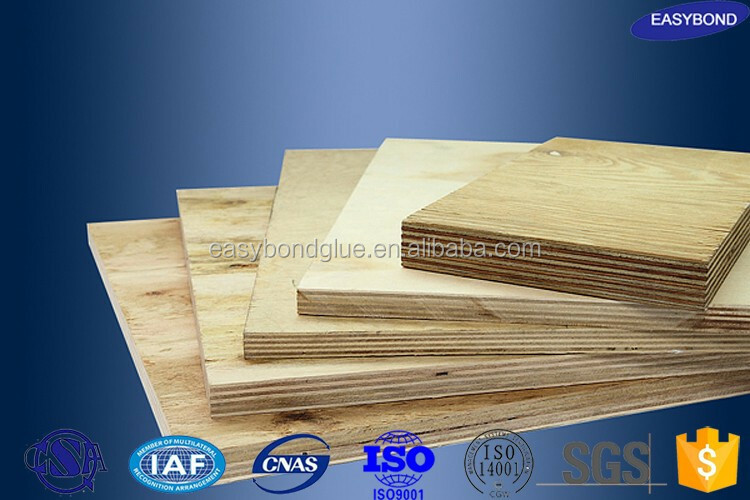 It also can be used for production of technological woods, super-thick artificial boards and bent woods, or be added into the liquid glue for higher solid content. 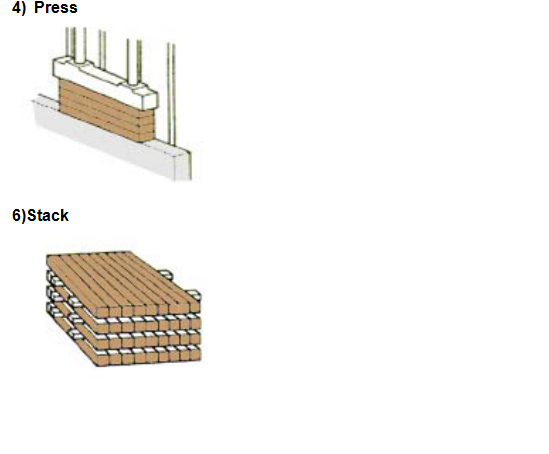 EA2011 is not only with high glue-joint strength but also with excellent water-proof & anti-warping property. Maximum water is 100 water by weight . Note: 1. 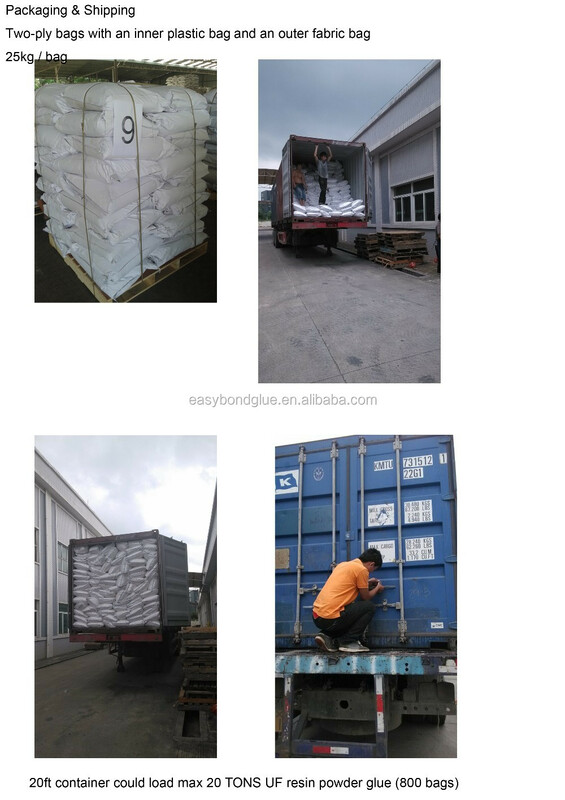 In hot temperature (summer), we suggest customer add 0.5% hardener. .
2. In cold temperature (Winter) ,we suggest customer add 1% hardener. 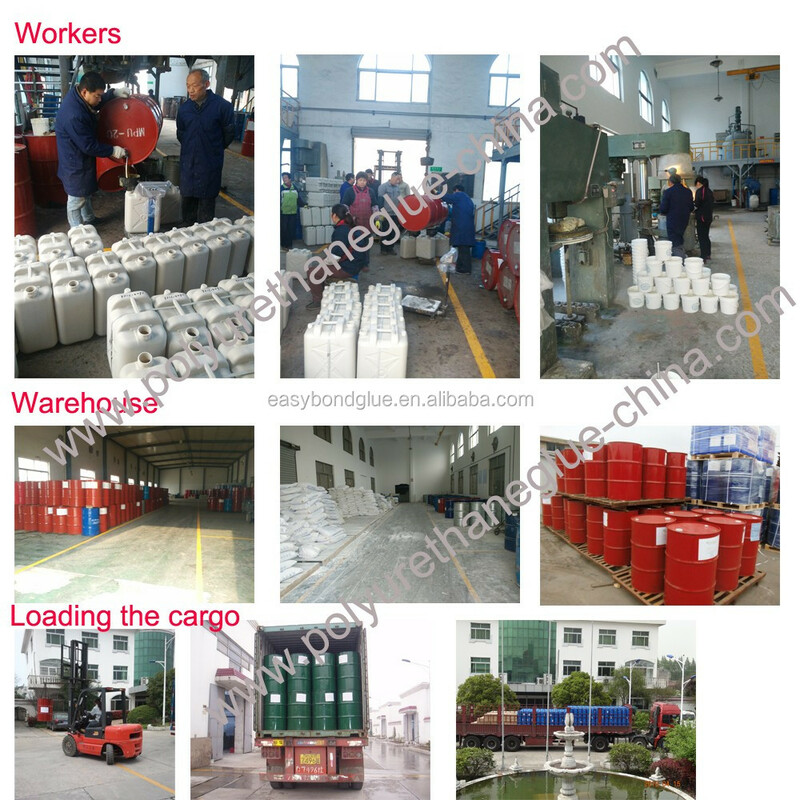 The using time and hardening time are adjusted according to the viscosity and ratio of hardener. 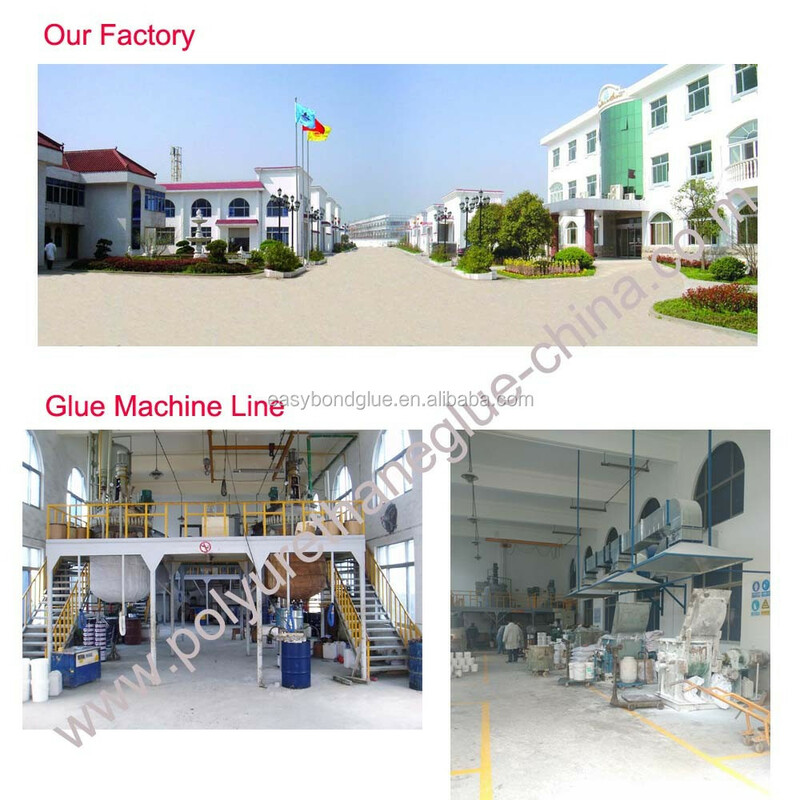 This product is easy absorption of moisture, and quickly concreted and become useless after moistening. It must be stored with sealed and moisture proof package. 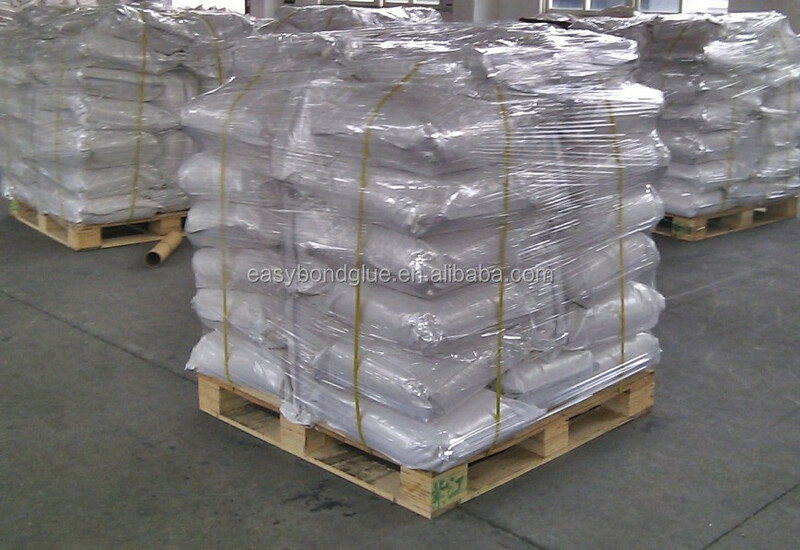 According to the basic operation of the chemical products, the powder can be safe use. Should work under conditions of good ventilation and avoid inhalation of dust or direct contact with the skin. Before meals and after operation, clean with soap and water. If the powder accidentally splashed into eyes, flush with water use, if necessary, seek medical advice. 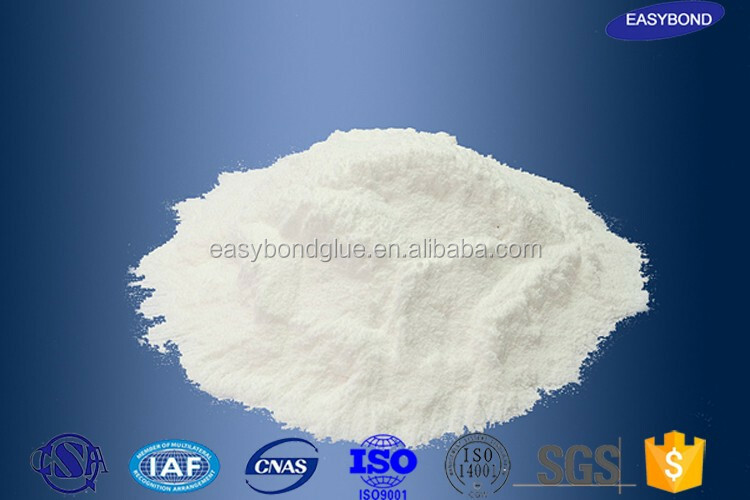 The suggestion given in these note are bases on date gained from experiments and experience .However, since operating conditions in the user’s plant is beyond our control, we cannot assume responsibility for any risks or liabilities ,which may result from the use of our products .